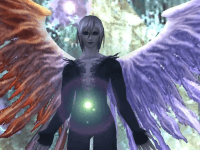 A video preview of the new content and changes coming with the Final Fantasy XI November 2015 update. 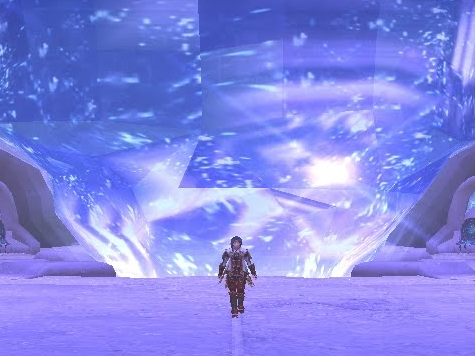 A special Japanese trailer for FFXI, celebrating the game’s remarkable history. 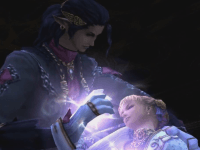 Final Fantasy XI showcases some major content updates hitting in August at Gamescom 2015.